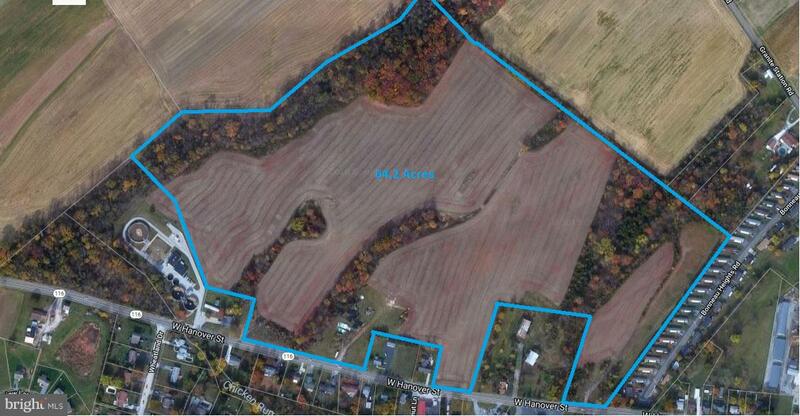 Excellent opportunity for an already approved sub division with 258 building lots. Bring your own builder! 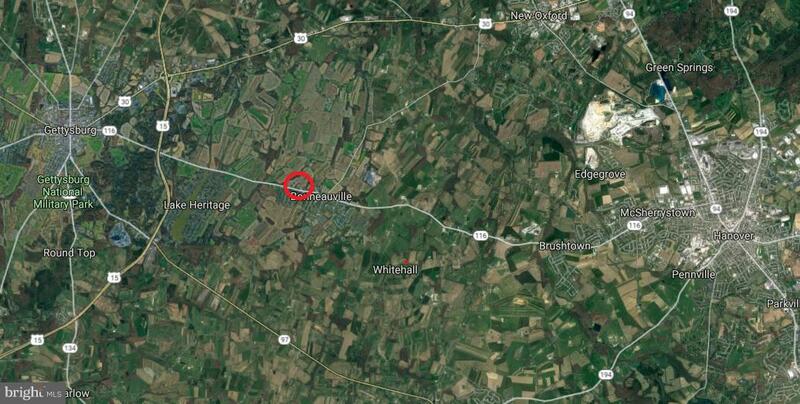 Minutes from major highways, shopping centers, downtown Gettysburg. Prime location for to-be developed real estate. 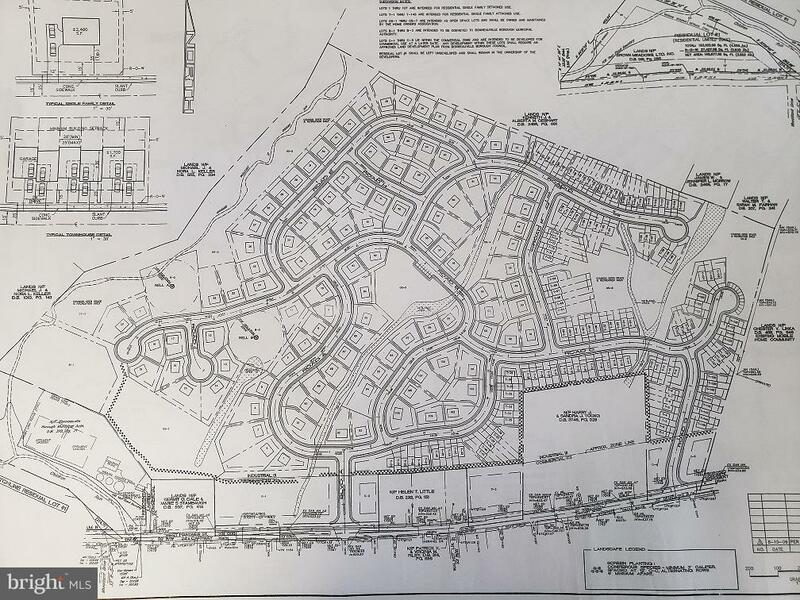 Property excludes the 2 acre commercial lot in front of development.